Block level SSD Cache. 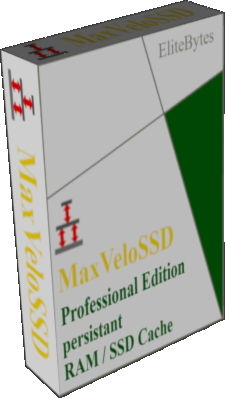 Accelerates HDD based Volumes. 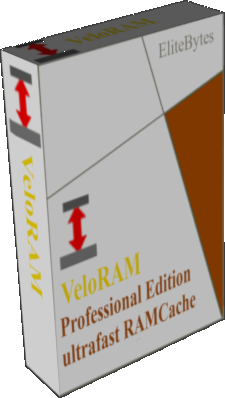 Software for program and data acceleration.VeloSSD is Gold Standard. SSD caching uses solid state drives (SSDs) to improve the performance of hard disk drives (HDDs) drastically. Why do we need SSD caching? Professional and private IT environments worldwide are under intense pressure to both capital and operating cost savings as well as providing the best possible performance. 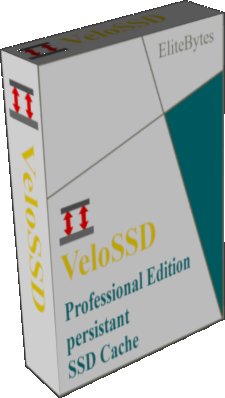 SSd caching with VeloSSD from EliteBytes delivers the free scalable and cost effective software solution to catapult your Windows environment from HDD to SSD speeds. With the improved performance you can serve more users with fewer servers, saving capital and operating costs. The end user experience gets improved through the faster system behaviour.